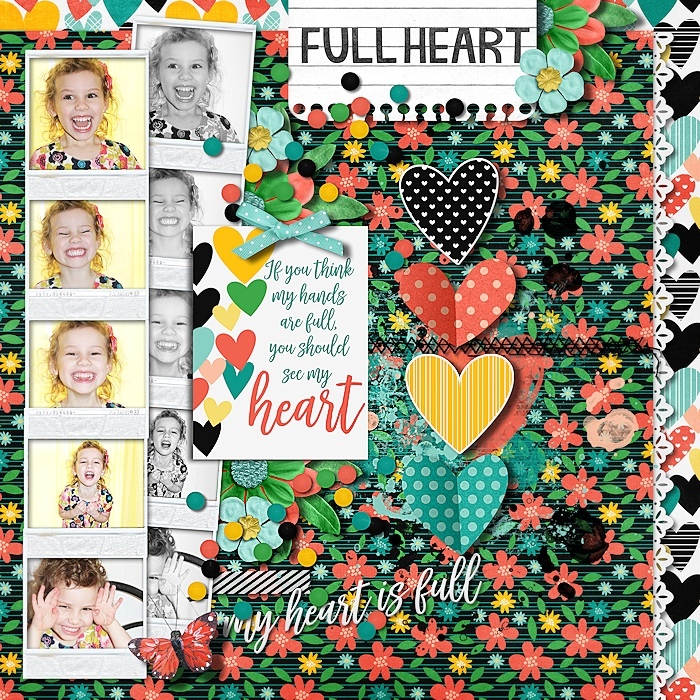 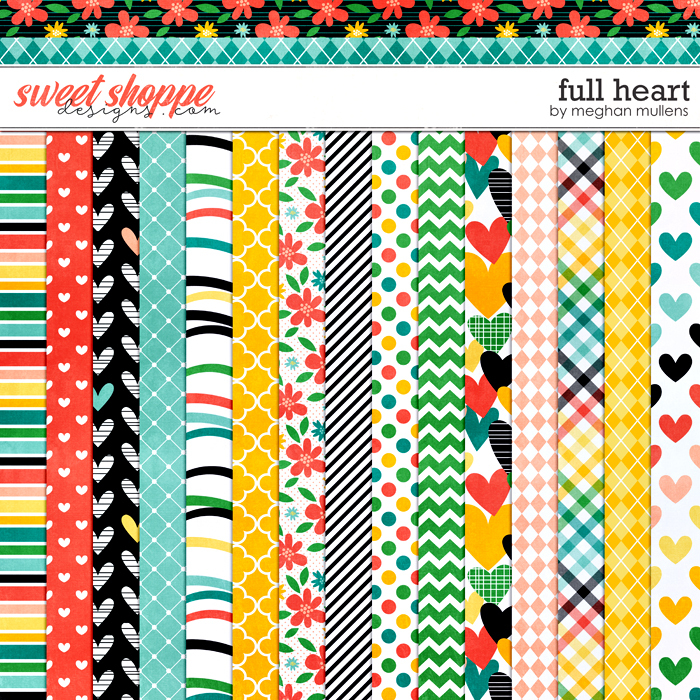 Full Heart is a digital scrapbook kit from Meghan Mullens. 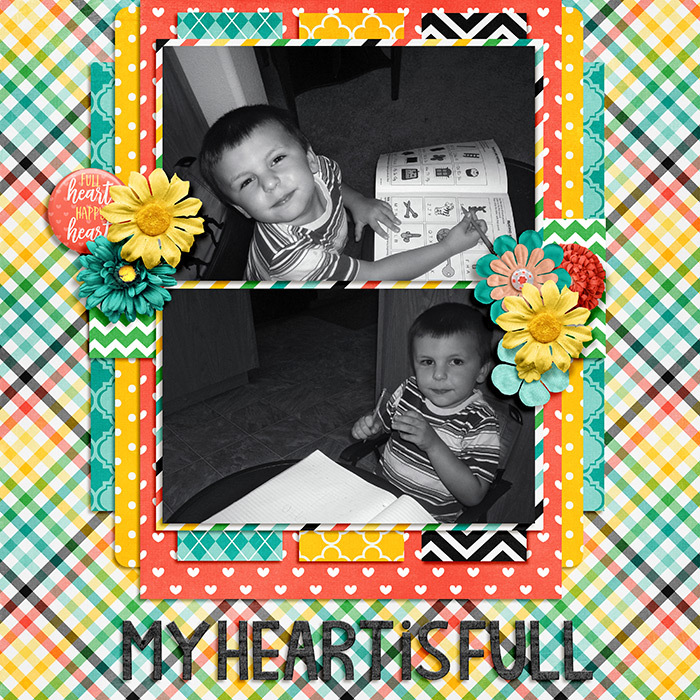 A full heart is a happy heart! 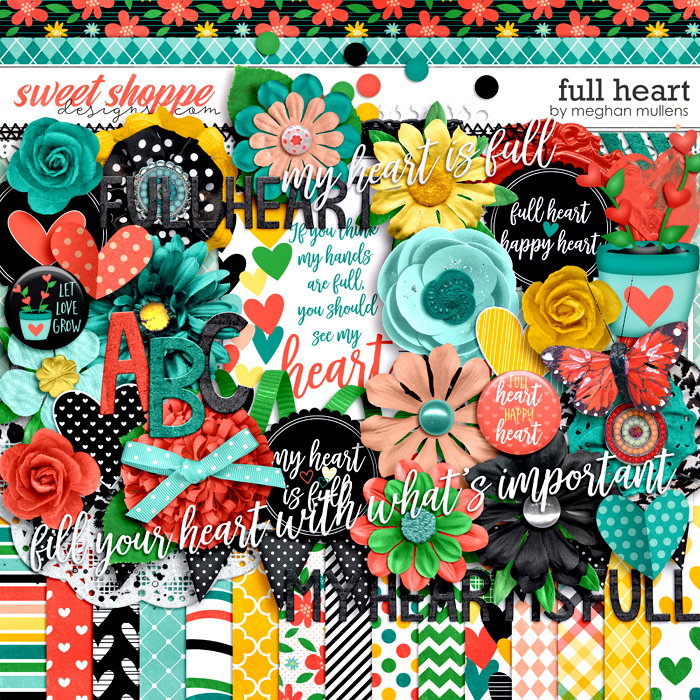 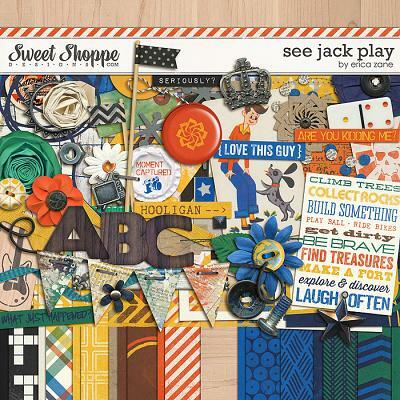 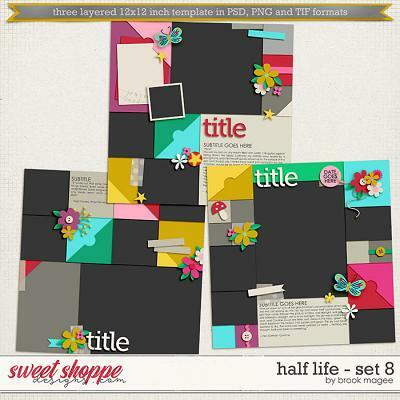 Shades of coral and teal with black and white make this the perfect go to kit to scrap the ones that make your heart full! 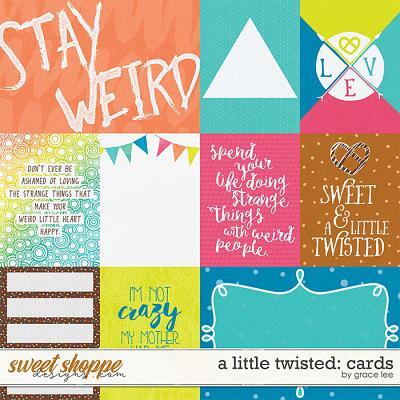 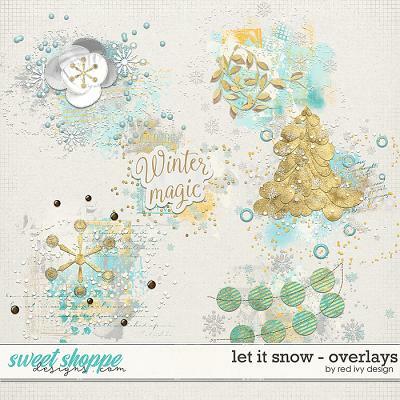 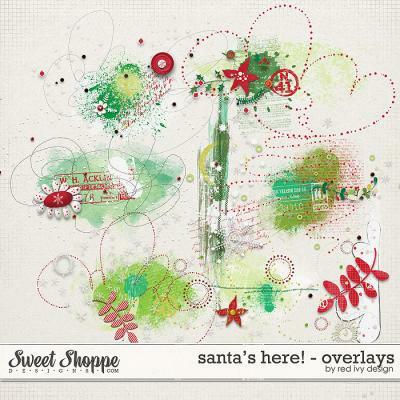 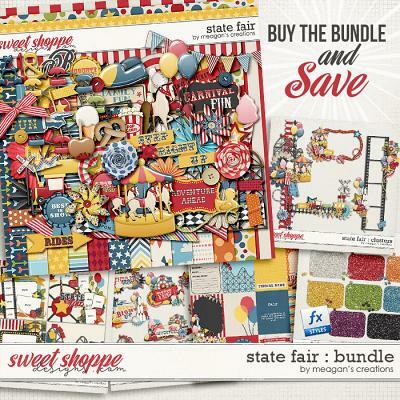 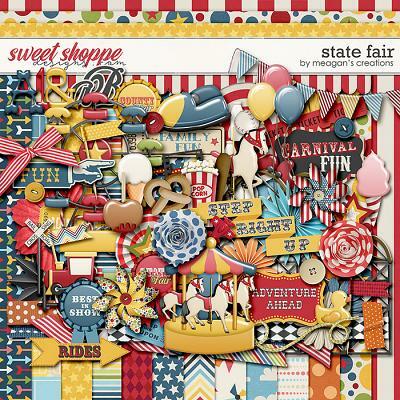 Includes: 27 papers including 9 solids, 3 alphas on a png sheet, and over 60 elements including flowers, flower, part, hearts, title work, lace yoyos, flair, buttons, bows, ribbons, frames, leaf, doily, paint, tape, arrows, and much more!